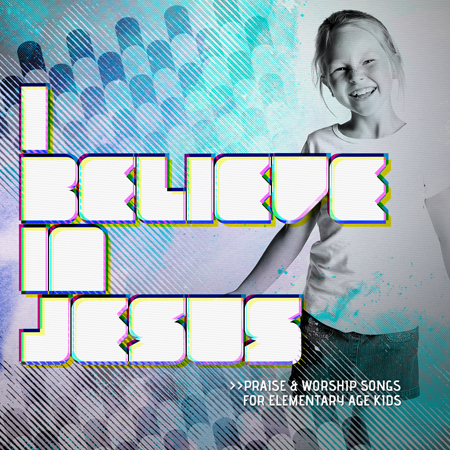 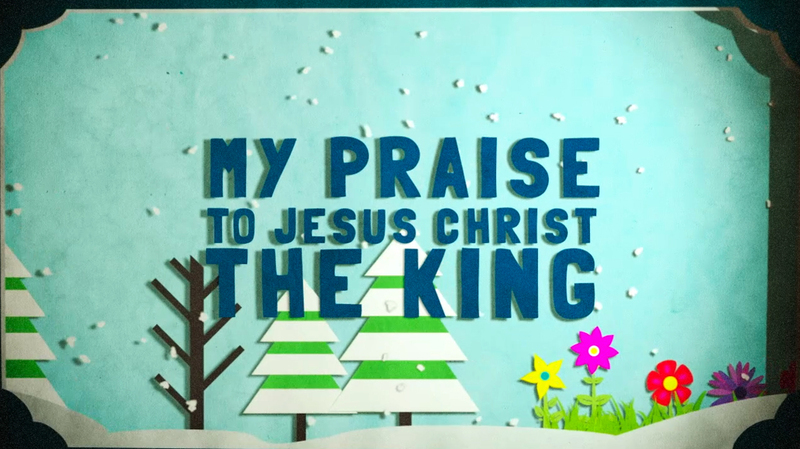 “I Believe In Jesus” is power-packed, energized kids’ praise and worship! 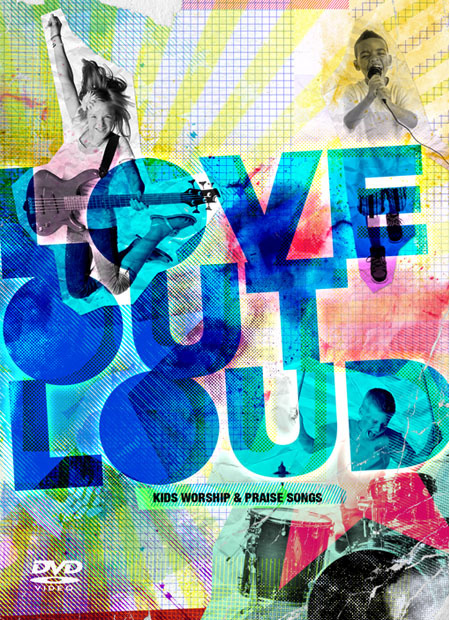 Every song is great for kids sing-along, and fits kids’ vocal ranges. 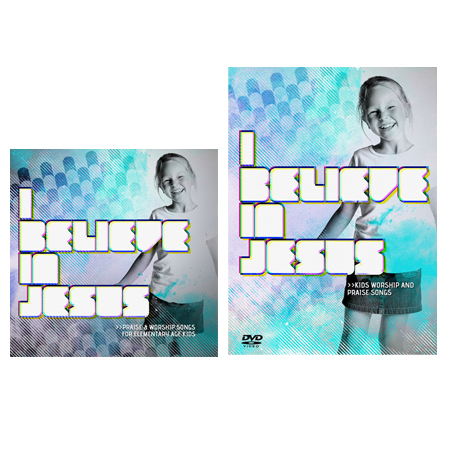 click here to purchase an instant download of the I Believe In Jesus album.